EBS AFP would like to invite you to our Padres Night where the WHOLE family can enjoy a night of baseball with other EBS friends in our own private seating area in PETCO Park’s THE LANDING (left field). Tickets are $50.00 per person which includes: A seat in the reserved only for EBS area, buffet dinner of Hot Dogs, Veggie Dogs and Beverages (Soda and Water) served 1 hour before 1st pitch and 1 hour after 1st pitch as well as Popcorn and Peanuts. It is a perfect time to come out and celebrate the EBS community as it is the Educator Appreciation Night. In addition to the Educator Appreciation Night, it is also WineFest at the park. Located in the Park from 4:30‐7:00pm, WineFest is a pre‐game happy hour featuring $5.00 red and white wine specials from local and regional wineries and live music. 1. Early Bird Raffle for a Swag Bag of Padres goodies which includes: 5 Jerseys/shirts,floppy hat, 2 Padres flags, Trevor Hoffman Hall of Fame Replica Plaque, Trevor Hoffman Bobblehead, Ant‐Man and the Wasp Super Hero Day Figurines, a Padres stress ball, all in a Padres tote bag (tickets will need to be purchased prior to April 26th to be entered into this raffle, one raffle ticket per ticket order). 2. Raffle to select one child attending the event to walk down to the field with Ms. Sloan to announce the beginning of the game by saying “PLAY BALL” to the entire stadium!!! Do you love Yogurt Heaven? Are you looking for something to sweeten someone’s day? If so, you’re in luck.AFP is selling Yogurt Heaven gift cards. You can now purchase a $20 gift card for only $15. Quantity is limited, so act fast. The proceeds from the sale will help support 5th Grade Promotion Ceremony. Stop by to learn more about our amazing Committee opportunities for the 2019-20 school year. We need your support; a large number of board members and volunteers have children graduating this year. Please consider joining us! Don't miss out on this fabulous keepsake. REMINDER: a free yearbook was NOT a Super Pledge perk this year. You must order a yearbook to receive one! Enjoy a fun night alongside your EBS friends. 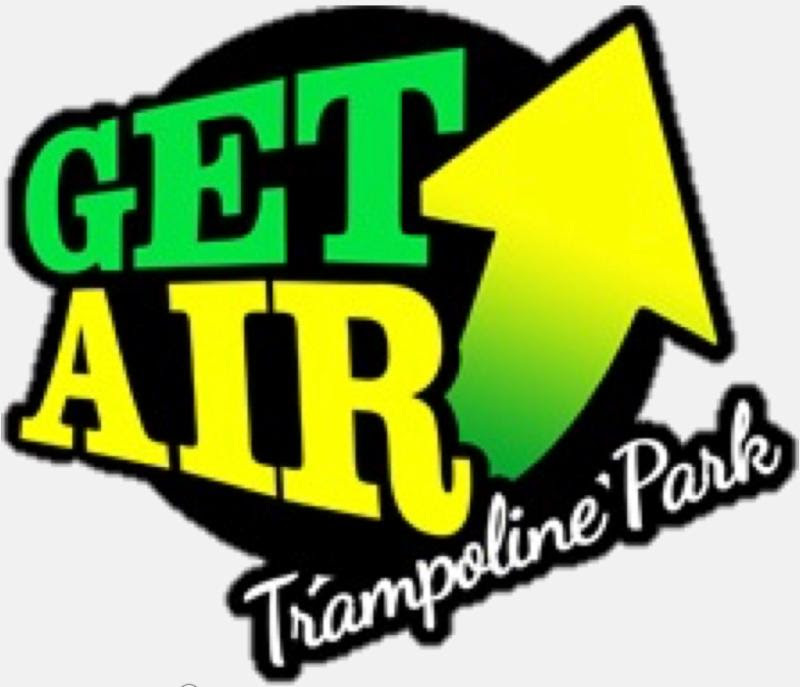 Ticket includes 2 hours of jump time, socks, a slice of pizza and a drink. 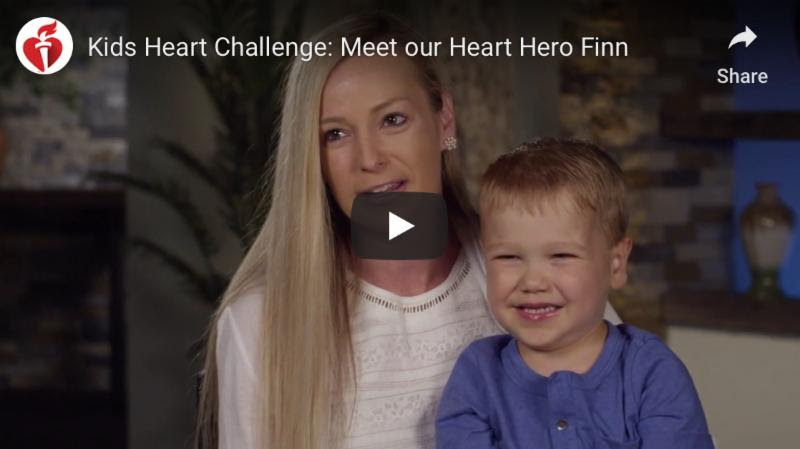 KIDS Heart Challenge is kicking off, and we want you to take the challenge! 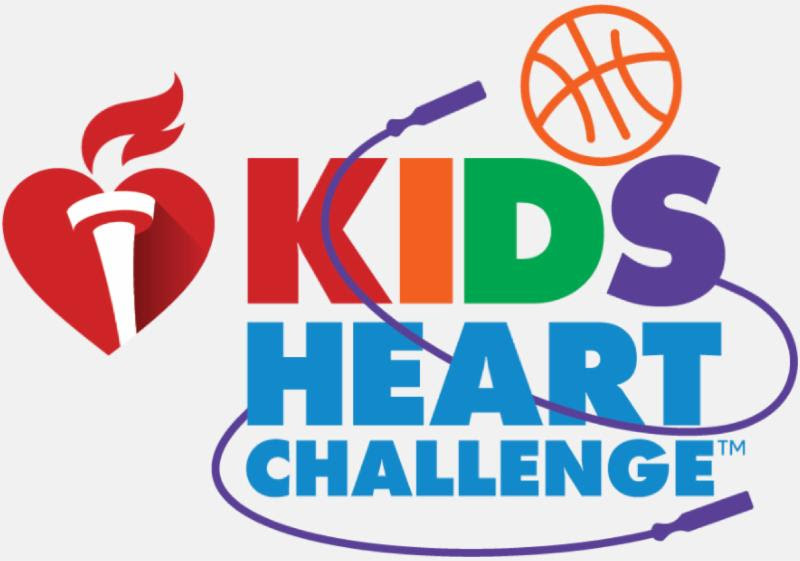 Join us to support heart health and the American Heart Association. Click HERE to register and donate before April 26th. Thank you to all of our EBS families and friends for making 2017-2018 a GREAT school year! Also, we achieved our fundraising goals due to your generosity and support! We look forward to having another suceessful school year in 2018-2019!